We have simply used South Africa as an example in the article. Obviously the solution is applicable not only to South Africa or Africa, but as a global solution. Does our higher education system produce unemployable graduates? Does our schooling system create unemployed youth after grade 12? Should we relook at the antiquated 1900 English curriculum applied in schools today? Are what is taught relevant to what is needed? Should we not cater for children who are not mathematical or scientifically inclined? Should we not teach basic entrepreneurial skills? Not all children are mathematically inclined. Yet, if we measure children’s ability with maths and science as a yardstick of intelligence we may make them feel inferior and classify them as “stupid”. There are many careers that do not require maths and science as a base for a career and there are many examples of “success” without mathematics and science. 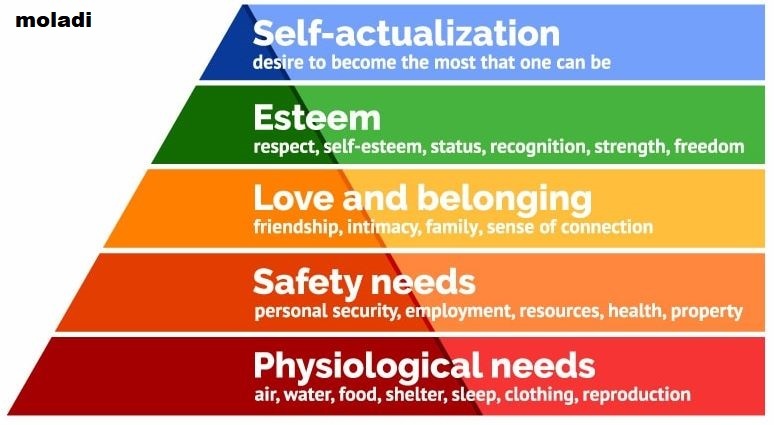 Abraham Maslow’s hierarchy of needs state the basic fundamental needs are FOOD and SHELTER. Based on this simple premise, it is obvious that JOBS are created producing these two fundamental commodities. We propose to build two new classrooms per school to cater for those learners who are not mathematically inclined and wish to follow a career in either “Food” or “Shelter” (Supply physiological needs - Basic needs) at early school level, in order to address the long-term needs of South Africa and Africa and the World. Africa is a rapidly urbanising continent, which according to the UN Habitat, is increasing at a rate of 230,000 people who are moving into cities across Africa each week. Currently, sub-Saharan Africa alone has an estimated housing deficit of 30 million units and every year, the backlog of houses across Africa’s 54 countries collectively increases by 4 million houses. With the population of the African continent expected to reach a staggering 2 billion people by 2050, almost twice the population number estimated in 2010, it is a stark reality that every year, there will be more and more people needing homes, over and above the current demand. The focus therefore should be on encourage skills to produce food. 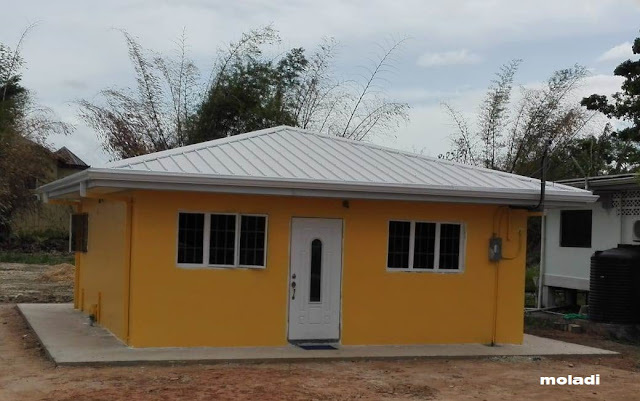 Secondly, decent quality housing is one of the key factors in the fight against poverty and social exclusion. It is not just about putting a roof over someone’s head. Academic research proves that access to a clean and stable home implicates an improvement in security, health and education. Although the extensive and many complex difficulties relating to the delivery of affordable housing in Africa is well documented, the ever-increasing demand for housing keeps mounting and continues to be a major concern. Projections by the United Nations would indicate that 53% of Africa’s inhabitants would comprise the urban population, of which 62% of city dwellers would reside in slums or informal settlements. What’s more troubling is that it appears that the incentive to move to the cities in Africa seems to be completely independent from economic growth and development and this is not expected to ease in the foreseeable future. 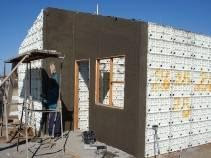 There is no doubt that the challenge facing the continent is colossal, but the question is whether conventional building methods are able to cope with the ever-increasing demand for quality homes. moladi, a South African patented technology, established in 1986, makes housing accessible to low-income people through innovative and eco-friendly technology. 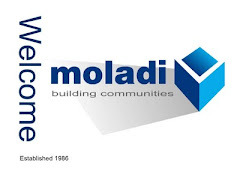 An award winning, NHBRC and bank approved system; moladi combines construction with economic development - “Fight poverty unemployment and crime through housing.” moladi offers training locally for the unemployed thereby creating jobs and empowering the community as a whole. Due to the simplicity of the method, construction techniques and skills can be transferred in a short time. In this way, the communities benefit from affordable shelter and entrepreneurs are skilled at the same time, creating employment. 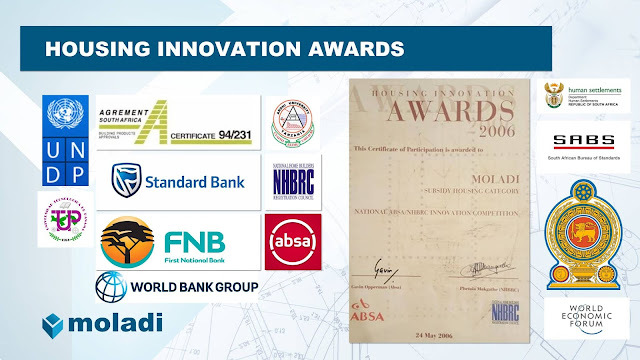 In 2006 moladi was presented with the Eric Molobi Innovation Hub Award in Parliament. 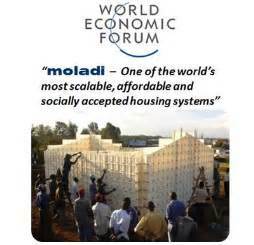 We were invited by the Smithsonian Institute to exhibit at the United Nations in New York and recently by the World Bank to Washington to present moladi as a “Housing for All” solution to the International Finance Corporation (IFC). 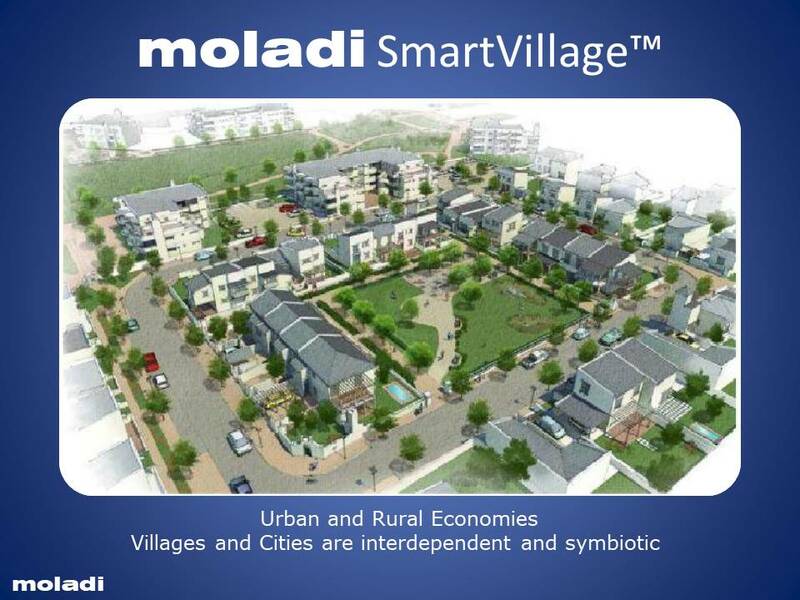 Creating functionally integrated and balanced urban settlements. A key component and product to kick start the NDP Vision 2030. Training the unskilled and unemployed to build for the destitute. Creating skilled entrepreneurs in the construction sector. Fighting poverty and unemployment through shelter and infrastructure development, eradicating mud schools with permanent structures. Training and equipping inmates to enter the main stream economy. To develop an entrepreneurial spirit at school level. 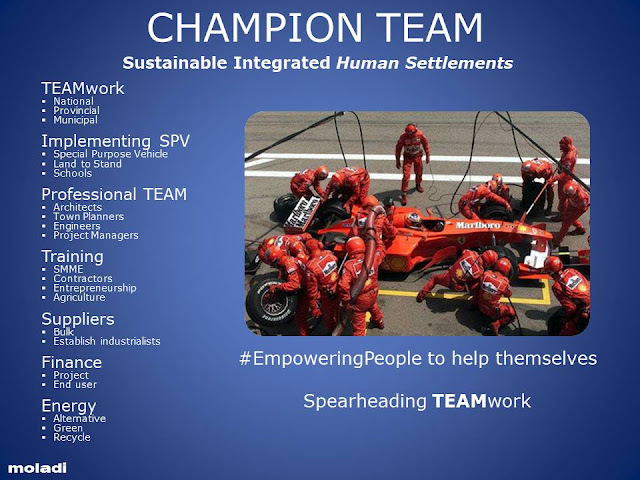 Housing a basic need and thereby stimulating the secondary supply chain taking advantage of local resources. If a million homes are to be produced, should we not rethink how we are going to achieve this by combining expertise? Should this not be seen as a production line or an assembly plant? Should we not equip local entrepreneurs to be the supply chain of additional components such as door frames, window frame, paint, tiles, roof covering and roofing material? To name but one example: South Africa currently has a backlog of 3 million homes. If a house required 5 door frames, a total number of 15 million would be needed to be manufactured. Imagine the job creation opportunity just to supply door frames, a far better strategy then simply importing product from China and transferring our capital out of circulation, deriving zero income tax. This is how we propose to support the establishment of “Industrialist”. Let’s create the PPP to get the unemployed working!